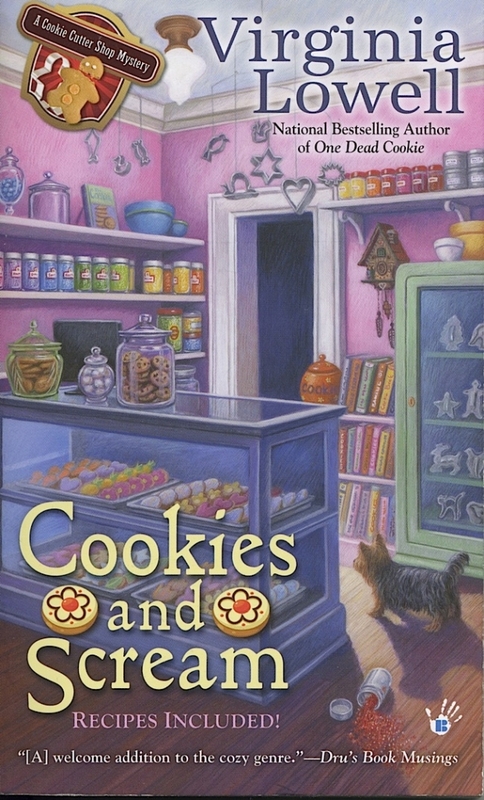 Olivia Greyson, owner of Chatterly Heights’s renowned Gingerbread House, purveyor of cookies, cookie cutters, cookie cookbooks, and all things able to be baked and frosted, returns from vacation to find her wall safe full to the brim with a trove of rare cutters she has never seen before. Turns out they belong to Greta Oskarson, a former resident, who has ended her fifty-year absence to have Olivia broker her treasures. As happens in small, cozy villages, Greta turns up dead, leaving only the cutters and a trail of ancient hatreds, outright enemies and ill-will for Olivia and her best friend, Maddie, to sort out. Lowell keeps the pace up in the fifth of her Cookie Cutter Shop Mysteries: still time for a delicious summer read! Jimmy O’Conner has gone missing, and his younger sister, Josephine, is hellbent on finding him. To that end she travels to San Francisco’s Tenderloin, moving into his empty room in the Chadwick Arms Hot-l, a run-down, broken-signed affair. Running into brick walls as a female, Josephine next dresses in Jimmy’s clothes and, as Joe, plunges into the frightening, dangerous, and hermetically closed gay world of 1951. The novel then explores the search for Jimmy, and the search for Josephine/Joe. 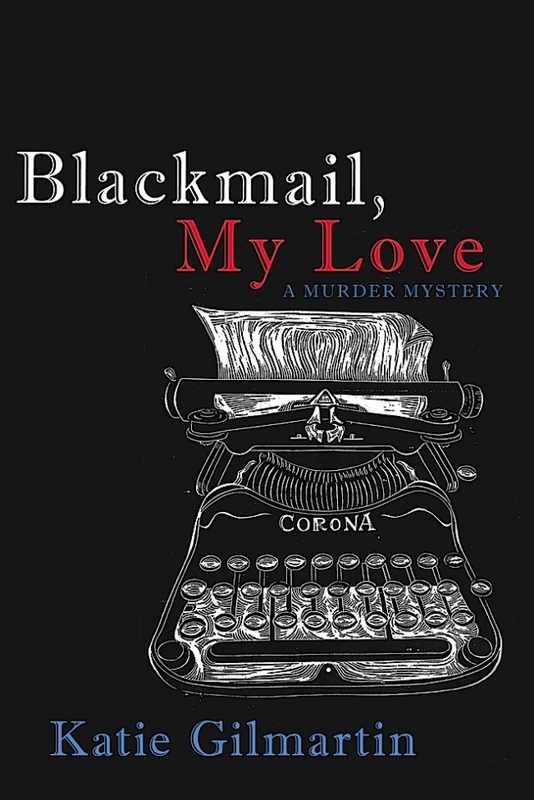 As Joe searches deeper, she finds—and acts on—her own true feelings. The narrative is first person, the dialogue and atmosphere are captivatingly noir. Gilmartin peoples her tale with real individuals and places of the time, illustrated with stark black-and-white woodcuts. Satisfying historically and as fiction. 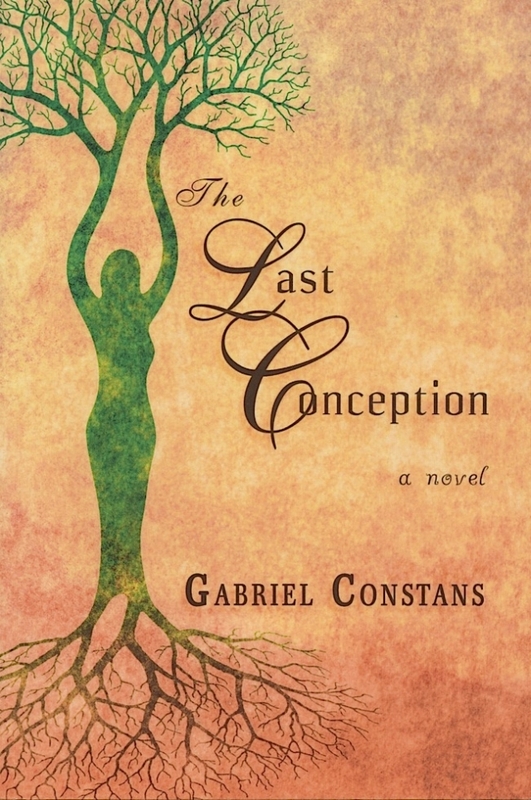 Constans, author of the novels Buddha’s Wife, St. Catherine’s Baby, It’s About Time, and The Skin of Lions: Rawandan Folk Tales, weaves threads of family, biological lineage, love, and religion into highly readable yarn. Savarna, an East Indian embryologist, is being pressured by her family to marry and have a baby. She reveals she is lesbian, they announce that she is the last in line of a great (and secret) spiritual lineage. Her sister, Chitra, is happily married, but unable to conceive. Savarna does find her love, Charley (a woman), and they all must decide to agree what might be considered a continuation to this lineage. If efforts at artificial conception fail, what avenue is left? What if there is no blood kin at all? 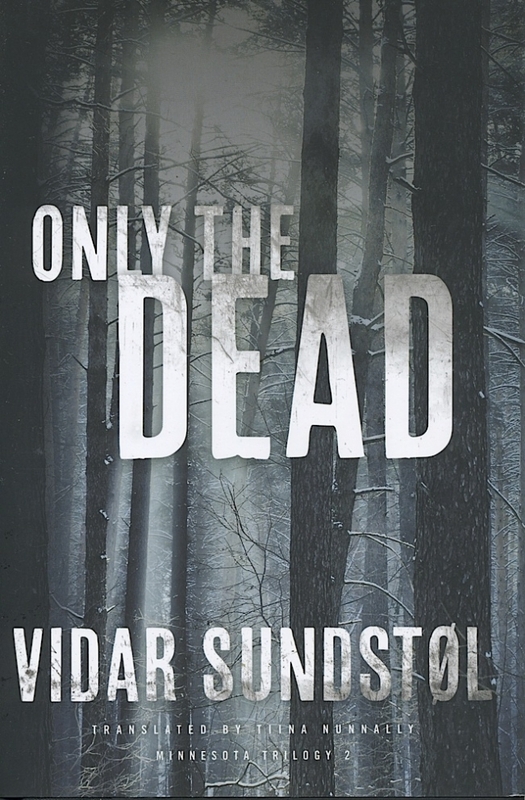 In The Land of Dreams, Sundstøl’s first novel in his Minnesota Trilogy, U.S. Forest Service officer Lance Hansen found the mutilated body of a Norwegian tourist on the shore of Lake Superior. The trail led to a local Ojibwe man, currently in jail. Hansen uncovered evidence indicating his brother, Lance, but kept silent. There are dark hints that a hundred-year-old murder in the same area is related. This haunted, claustrophobic novel enfolds the brothers in the icy November woods, ostensibly on their annual deer hunting excursions. Armed and circling one another, Lance now knows what Hansen suspects, Hansen knows he knows, each wrapped in his fear and guilt. Readers must wait for The Raven to see how this cat-and-mouse game concludes. Well worth the wait.